This Video Is The Sad Love Shayri , Poem And Love Poetry.. This story is from boy’s side. The girl has left her in this story. Sad Love Poem For Her & Him.. 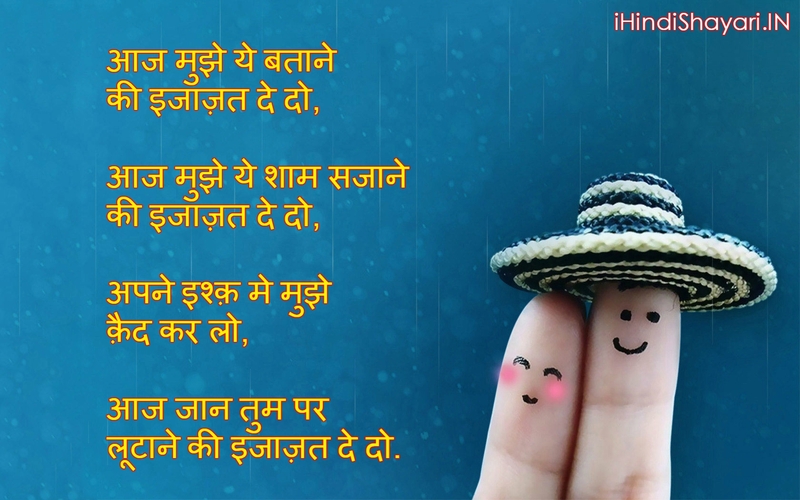 This is The Sad Love Poetry For Her & Him..
About – मैं शायर हूँ Is A YouTube Channel Where You Will Find Shayri , Love Story , Poem ,Poetry Videos in Hindi .